Am I a god in my sandbox? Over the weekend I have been working on some animations, but something little I coded that I wanted to share was the addition of a god mode. 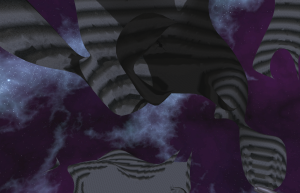 This is a very important aspect of troubleshooting as it gives me the ability to fly around the the loaded areas and not be plagued by the falling down into ant nests as well as checking chunk loading over the y axis. 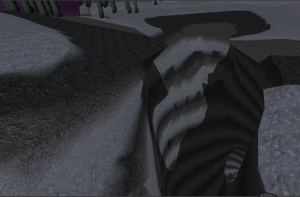 I have included a screenshot to show why it can be so important to be able to fly out of a hole as well as an “underground” view that shows cave distribution. The rest of the weekend now holds a relaxing catch up with friends to have some drinks, play some board games and have a break from developing for the afternoon.